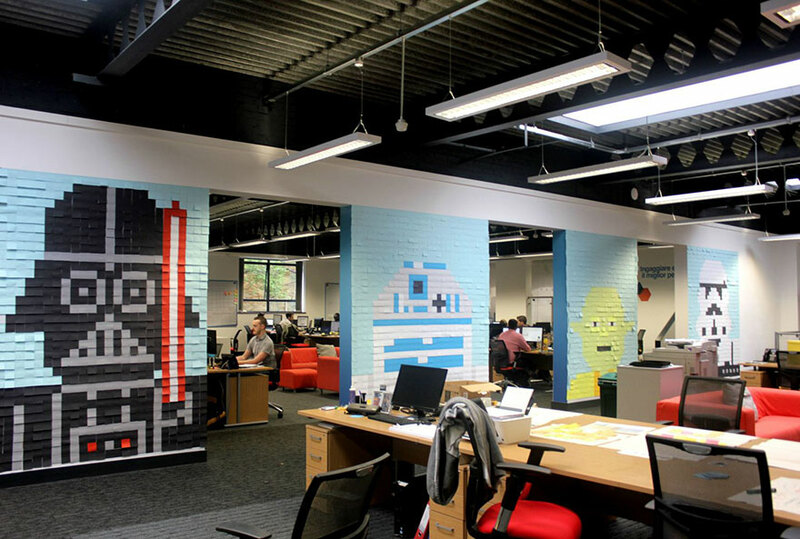 Sticky note murals just keep getting better and better; Viking, an office supply store in the UK, just decorated their offices with an epic Star Wars mural made of 3,597 sticky notes! 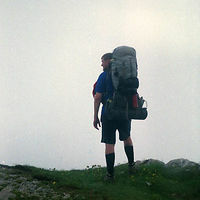 The characters, which include Darth Vader, R2-D2, Yoda and a Storm Trooper, were each chosen for the availability of colors with which they could be illustrated. 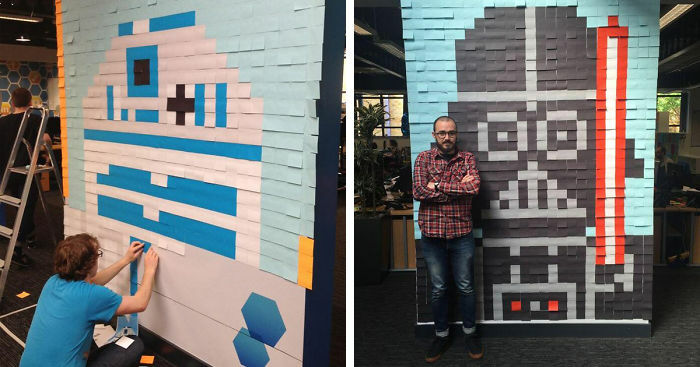 The idea to decorate their office was inspired by Ben Brucker, another creative office worker who decorated his office with popular sci-fi characters. It took 4 people about 5 hours to make. 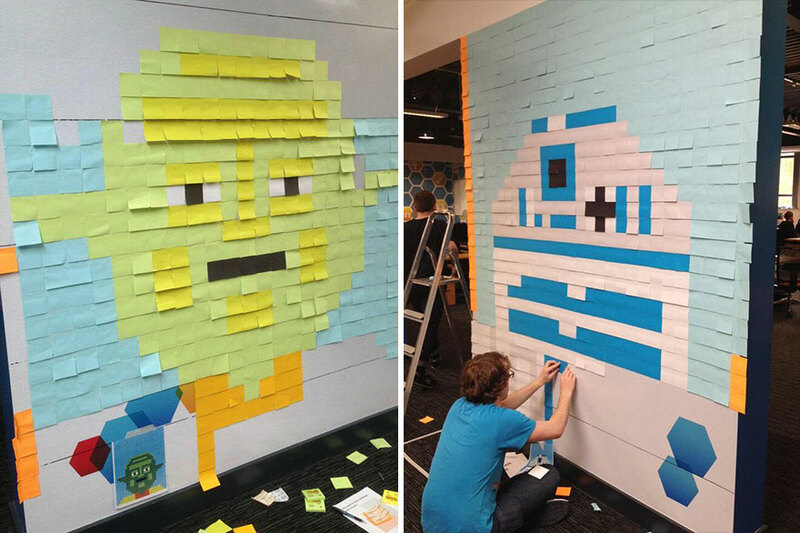 If they’ve inspired you to decorate your own office with sticky notes, be sure to read their blog post about their work. They break down their design process in details and explain all the problems they ran into along the way. 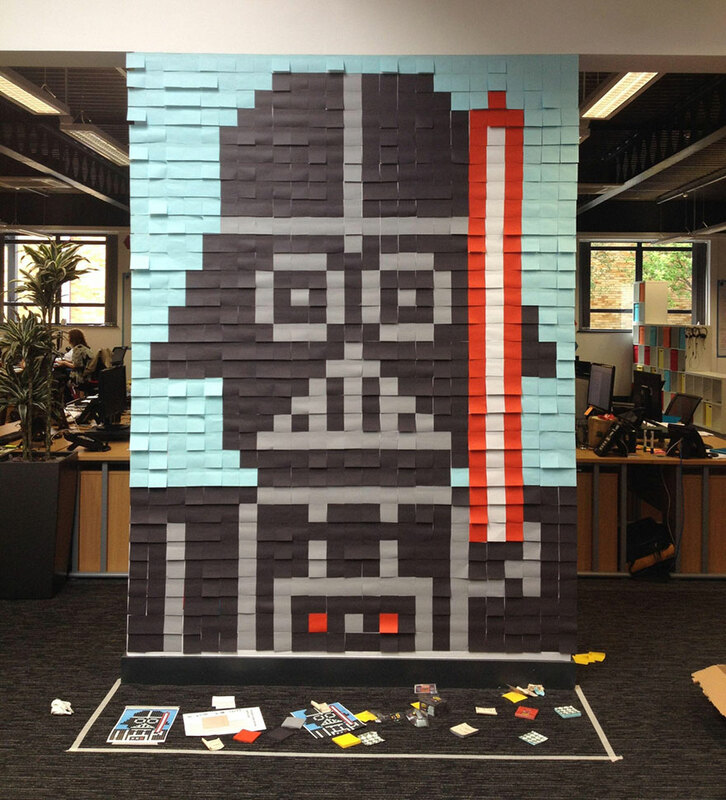 wonder why would offices have black post-it notes? aren't they kinda hard to use? Those are pieces of art. How are they wastes of paper? It doesn't even require that much. It's funny how ignorant people think decorations are okay unless they use paper. Plastics? A-okay! We can just throw those on garbage sites and wait for them to decay for years! A few pieces of paper? OH NO. Stupid Murica! New movement: Arts and crafts - complete waste of materials. 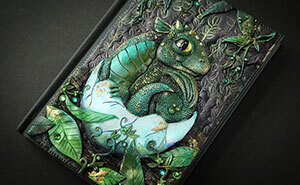 No to scraptbooks! No to drawings! I should so do this is my room!